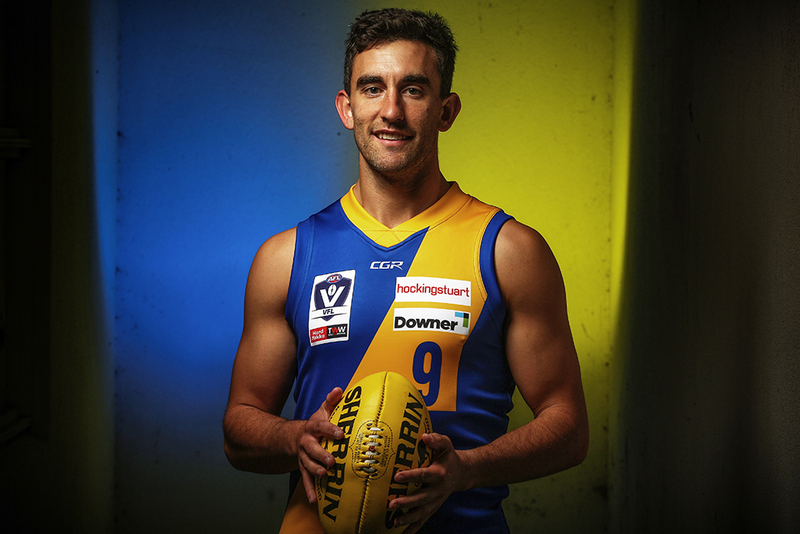 Defender Billy Myers will play his 50th match for Williamstown in the opening round clash tomorrow night against Port Melbourne. 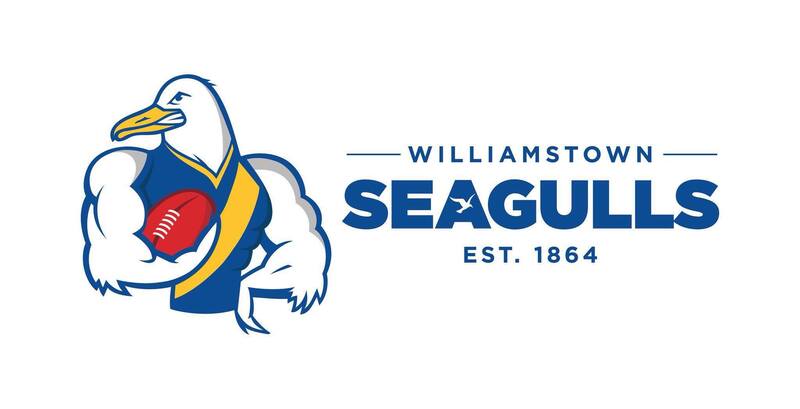 Williamstown has announced its squad for Saturday nights historic clash against Port Melbourne. 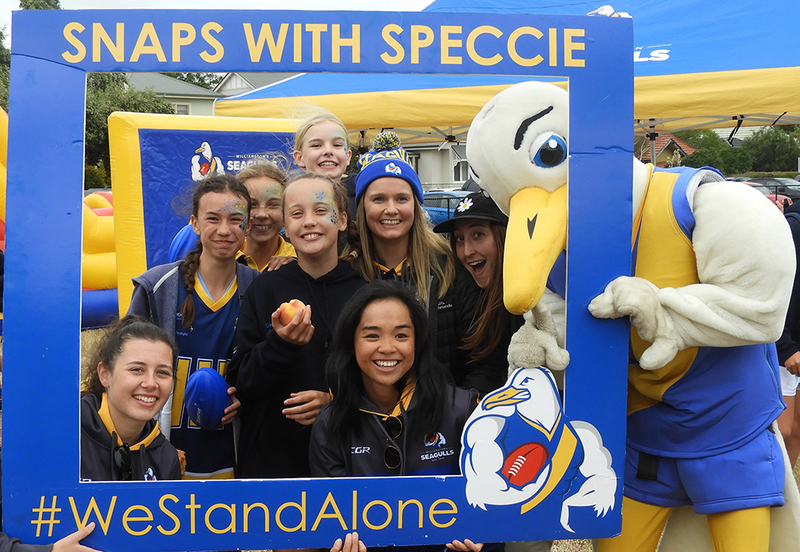 Last Sunday, Williamstown Football Club teamed up with Williamstown Juniors Football Club to deliver a wonderful joint community family day at Bayside College. 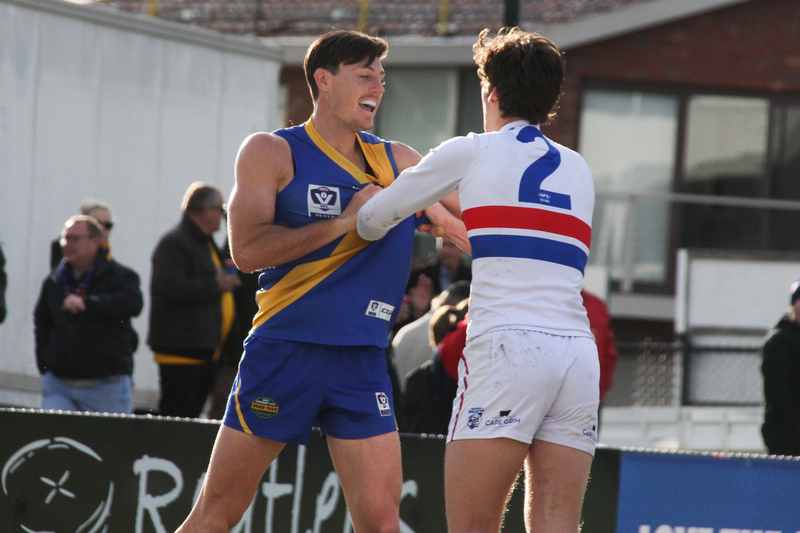 Williamstown's will go into next week's blockbuster against Port Melbourne with some confidence after a strong second half today against the Bulldogs. 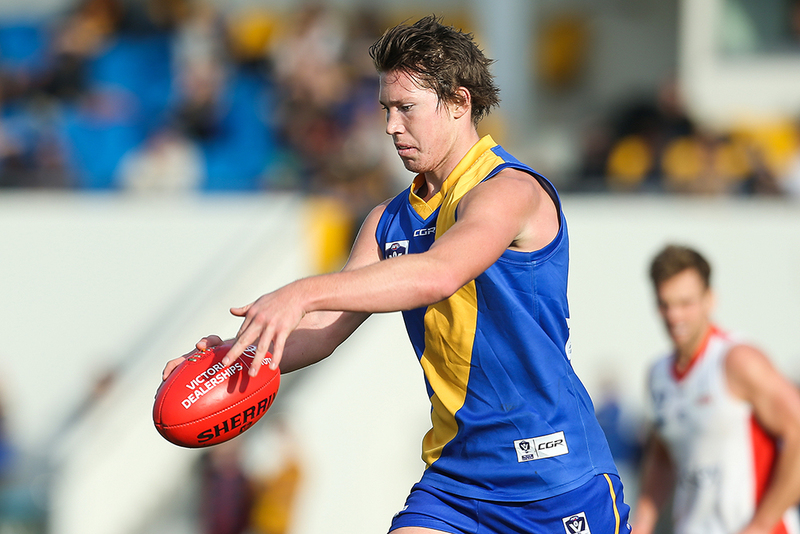 Williamstown has named a strong squad for our final practice match against Footscray tomorrow afternoon. 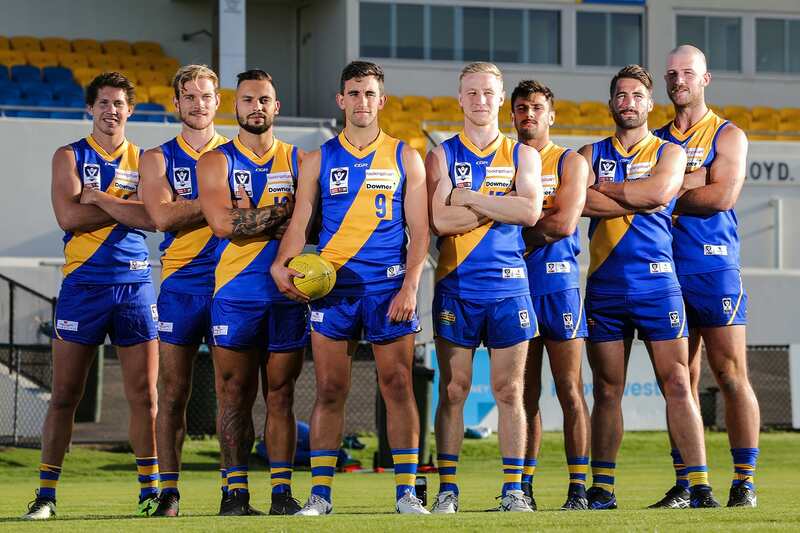 Williamstown Football Club is thrilled to announce it’s VFL leadership group for the 2019 season. 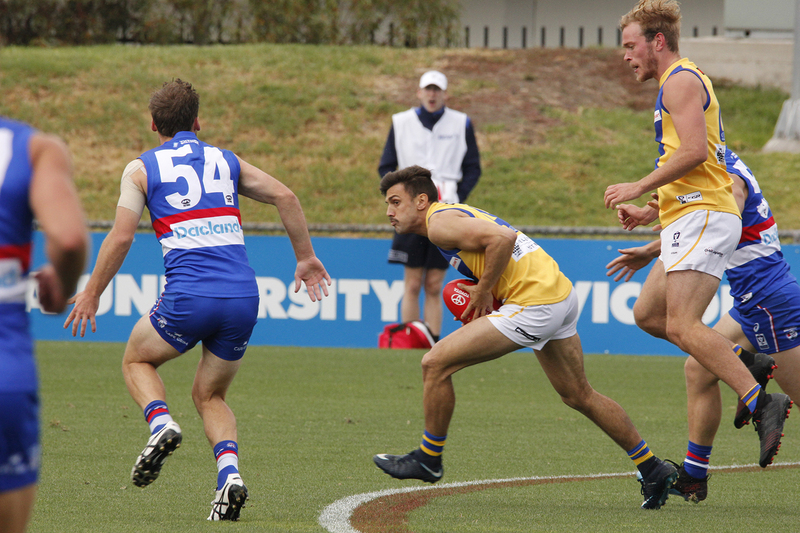 Williamstown's big names have shown great initial signs in their first games for 2019 against Sandringham on Saturday afternoon. 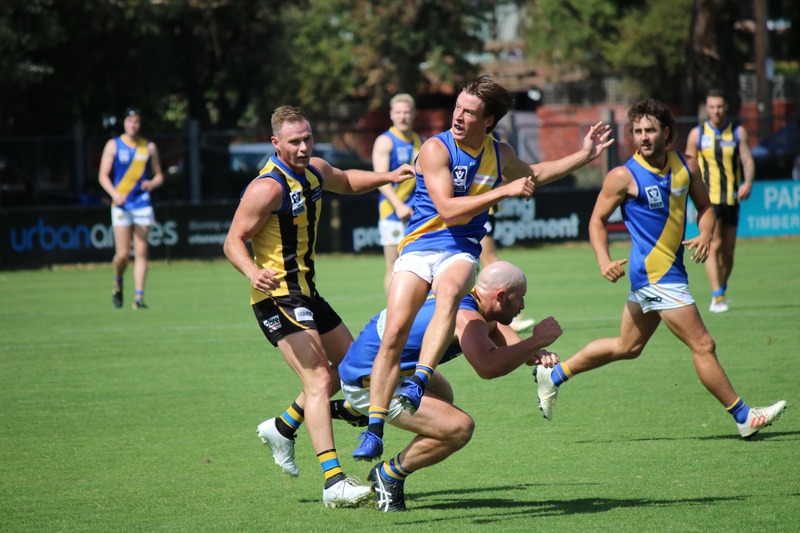 The big names are back for the first time in 2019 with several experienced players to play their first game against Sandringham on Saturday.